Dr. B.C. Jat is young and dynamic writer of Geography has published more than 20 books at age of 35 year. He was born at Rampura village near Jetpura in Jaipur district and now days Lecturer in P.G. Department of Geography, Govt. P.G. College, Neem Ka Thana (Sikar) Rajasthan. He did his M.A. (Geography) in 1996, M.Phil. (Geography) in 1997-98,Ph.D.Geography) in 1999 from University of Rajasthan,Jaipur, Rajasthan. 1. "Medini Award 2004" from Ministry of Environment & Forest Govt. of India New Delhi for original works in Hindi on Subject relating to environmental aspects. It has been given for the book entitled "Resources & Environment". 2. 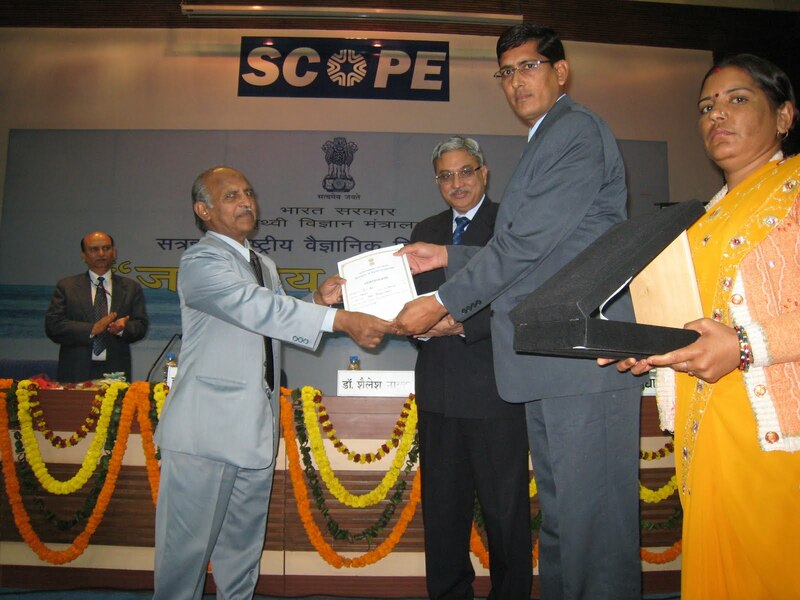 "Prithvi Vigyan award" from Ministry of Earth science, Govt. of India New Delhi. It has been given for the book entitled " Disaster management ". Bajranglal Takhar is Indian hope for medal in rowing for upcoming commonwealth Games. He was born on 5 January 1981 in Balu Baba Ki Dhani a small village of Sikar district in Rajasthan in a Jat family of Takhar Gotra. 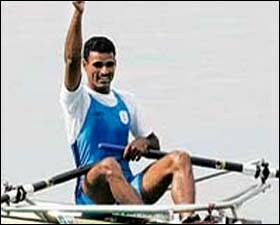 He an Indian rower who won the first individual rowing silver medal for India at the 2006 Asian Games held in Doha. He then went on to bag gold at the Asian Championships in Korea last year. He won the quota place by winning gold at the Asian qualifying championships in Shanghai. Takhar is a Naib Subedar in the Rajputana Rifles regiment of the Indian Army. He has won two gold medals in the single and double skull races in South Asian Games 2006. 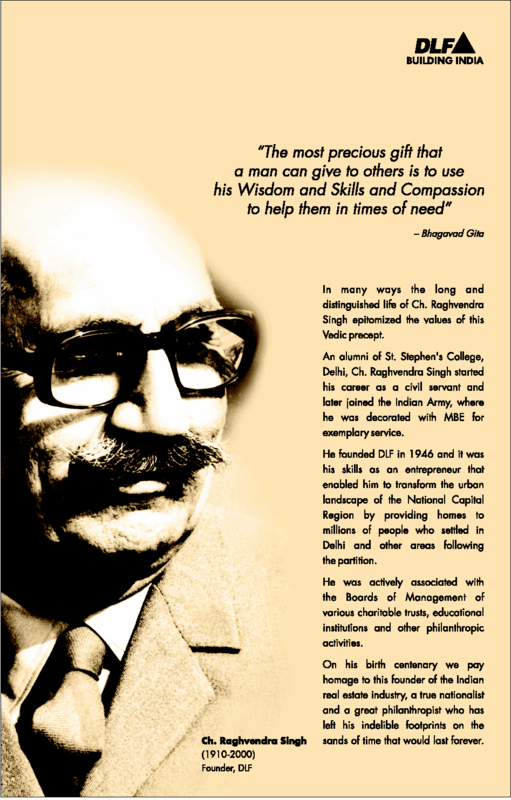 He was awarded with Arjun Award by Govt of India. Some youngster like Amit said that "Our ancestors thought that if people marry in same gotra then genetic properties remain in the same family, so it was avoided that time. but now in 21st century same gotra marriage must be allowed while one said " same gotras should be avoided while we do not have issue in marriage between inter-caste and inter-religions". So just like khap, people have different opinion but 82% people says no to same gotra marriage, 10% says same gotra marriage should be allowed while surprisingly on 3% people says "Let Govt Decide". So have thier view but do not want that will be imposed as a rule. Haryana Chief Minister Bhupinder Singh Hooda said on Tuesday evening that the Akhil Bhartiya Jat Sangharsh Samiti (All India Jat Agitation Committee) had suspended its agitation in the state. The outfit had resorted to a violent agitation to press for reservation for Jats in state government. Hooda told media persons in Chandigarh that the committee had halted the agitation after talks with state government officials. The committee was given an assurance that the state would provide financial compensation of R10 lakh to the family of the youth killed in police firing on violent protestors on Monday. Officials also promised to give one of the deceased protestor’s family members a job in the state government. “We have also registered a case against the SP, as demanded by the victim’s family,’’ Hooda said. The chief minister said the government would give financial assistance to those injured in clashes with the police. Hooda said certain miscreants had damaged and destroyed public property in the past 24 hours and that “the Samiti had nothing to do with it”. Regarding a job quota for Jats, Hooda said he had forwarded a representation to the central government. Earlier, the army was called in to quell violence in Mayyar village and its adjoining areas in Hisar district. The places were also brought under curfew following a violent agitation on Monday. Haryana government Thursday accused the state's main opposition Indian National Lok Dal (INLD) of instigating violence during the agitation by the Jat community for reservation in government jobs and educational institutions. At least nine ministers of the Bhupinder Singh Hooda government issued a statement in which they not only blamed the INLD for instigating violence but also named leaders of the INLD and its youth wing for leading people who indulged in violence in the state Monday and Tuesday. 'Incidents of violence, arson, destruction of public and private property and disruption of citizen services over last three days have caused deep anguish and consternation among all right thinking people of Haryana. The state's economy has suffered insurmountable loss of business and property besides causing great inconvenience to the 'aam aadmi',' the statement said. 'INLD president Om Prakash Chautala and his party are systematically trying to divide the social fabric of Haryana on caste and communal lines,' it said. Delhi Chief Minister Sheila Dikshit Thursday announced a cash reward of Rs.15 lakh for Sushil Kumar, the first Indian wrestler to win a gold medal at a World Wrestling Championship. In a message, Dikshit termed Sushil a true Delhiite who brought pride to the entire country by winning the world championship. Sushil, 27, beat Russia's Gogaev Alan 3-1 in the final round of the 66 kg category at the World Wrestling Championship in Moscow Sunday night. An assistant commercial manager in Indian Railways, he is at present posted in the Northern Railway. Congratulating the ace wrestler, Dikshit said India now 'expects' more from him in the Oct 3-14 Commonwealth Games and other international sporting events. 'The Delhi government feels elated in congratulating and honouring Sushil who struggled hard to achieve excellence in the field,' she added. In 2008, Sushil won a bronze medal at the Beijing Olympics. Sushil Kumar on Sept 12 created history by becoming the first Indian wrestler to win a gold medal at the World Championships, here. Sushil was only the second Indian to win an Olympic medal when he grabbed a bronze at Beijing Games in 2008. The Haryana grappler overcame Russia’s Gogaev Alan 3-1 in the final to clinch the gold. He had defeated Azerbaijan’s Hasanov Jabrayil in the semifinal of the free style 66kg category event. After getting a bye in the first round, he beat Akritidis of Greece, Martin Sebastian of Germany and Buyan Jav of Mongolia en route to the final. All other Indian contenders had crashed out before the finals in the championship.